An interactive magazine show for all the Bollywood fans, that would keep you glued to the show till the end. We test you on how much you know about your stars their likes, dislikes, their favorite stuff, their birthdays, their achievements their failures etc. The person who sends the most SMS to the show gets a chance to participate in the show. The participants are then asked questions in three different rounds in the show. 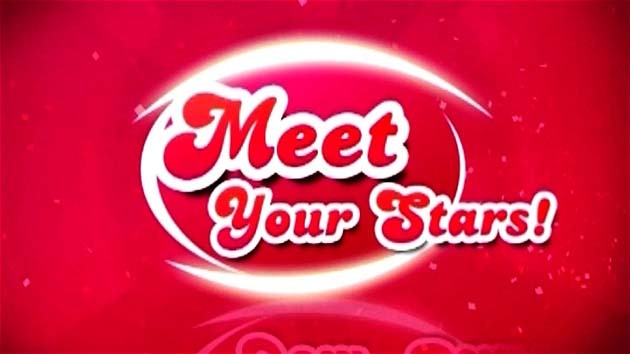 The winner of the show will then be taken to Dubai to meet their favorite stars.